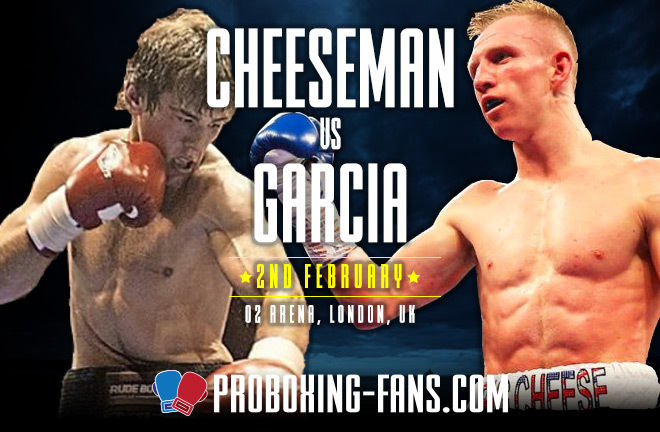 Bermondsey Super Welterweight, Ted Cheeseman, attempts to add the European Title to his British belt this Saturday night, as he challenges the Champion in Spaniard, Sergio Garcia. He also tops the bill for the very first time. 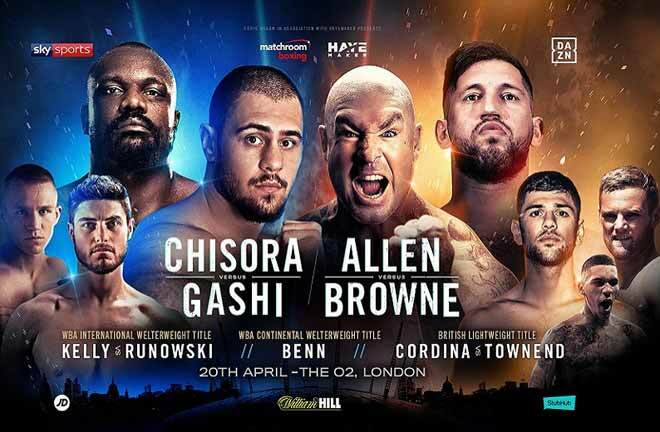 The O2 Arena in London is the venue for Matchroom’s first UK offering of the year, with Sky Sports televising in the UK, and DAZN calling the action in the USA. 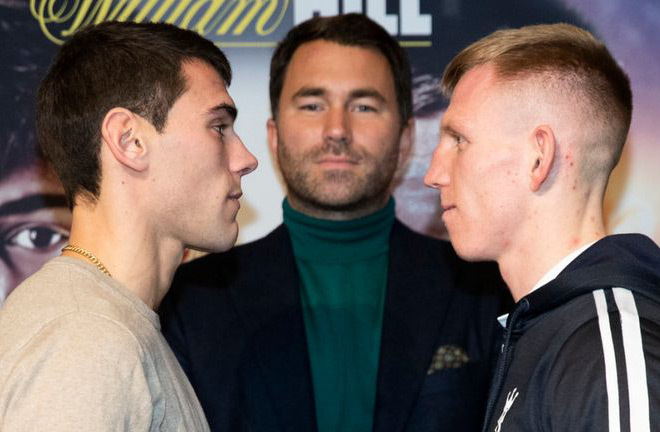 Ted Cheeseman headlines the O2 Arena this Saturday night, as he looks to build on an excellent 2018 with the addition of the European Title. This will be the seventh visit to the Arena for Cheeseman, in what has been a happy hunting ground for him. There has been a social media war of words brewing between Cheeseman, and domestic rival, Anthony Fowler, and the natural progression, if Ted comes through his test this Saturday is a meeting between the two. Fowler also has his hands full with old amateur rival, Scott Fitzgerald, with the two slated to meet in Liverpool in March. Ted started 2018 with a solid victory over the always game Carson Jones in February. 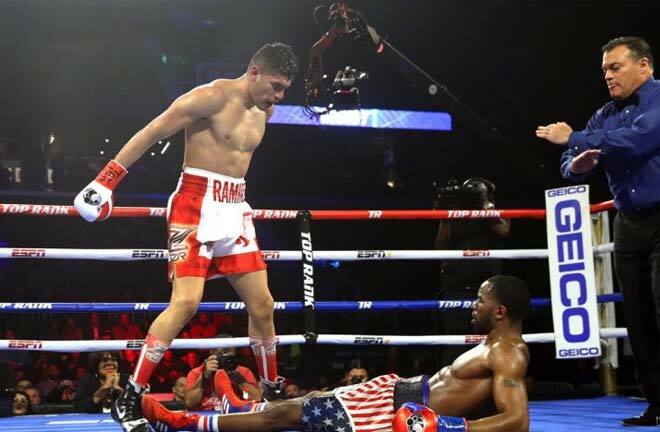 He overcame a few early rocky moments to score a wide and decisive ten round points win. This win also secured the WBA International Title. He defended the belt at the iconic York Hall, with a routine and ruthless fourth round stoppage win over the previously unbeaten Pauly Upton. The Irishman was down three times in total. 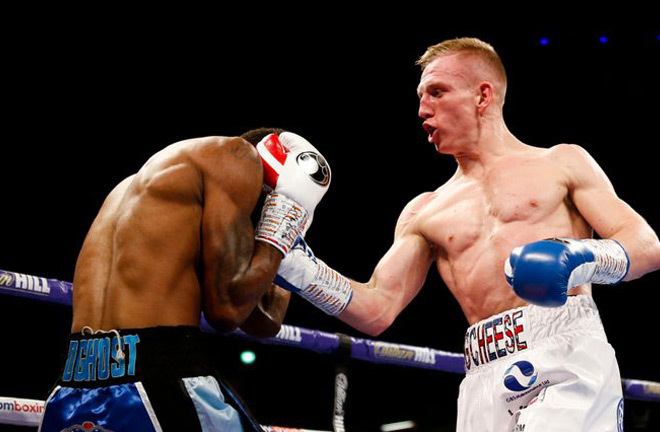 This impressive win saw Cheeseman nominated as a challenger for the vacant British Title. 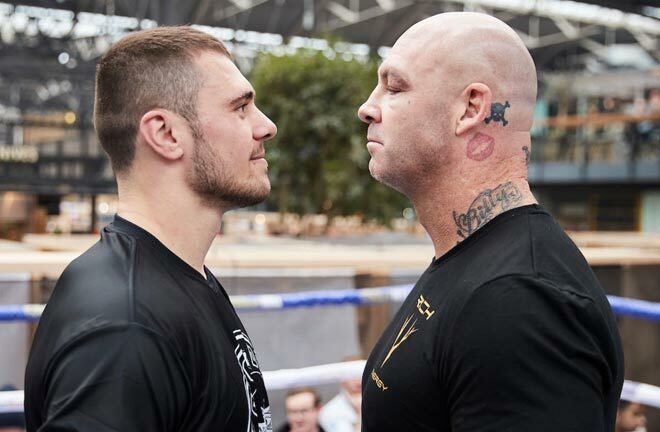 It was a 50/50 clash that was ordered between him and Asinia Byfield to take place at the Copper Box Arena in October 2018. A close fight was expected, but “The Big Cheese” boxed excellently, flooring his opponent in the fifth, before taking the Lonsdale belt by a comfortable margin on the cards. The natural progression is decent continental opposition, and that’s exactly what the Bermondsey man gets this weekend. Cheeseman faces Sergio Garcia, somewhat an unknown quantity outside of his native Spain. 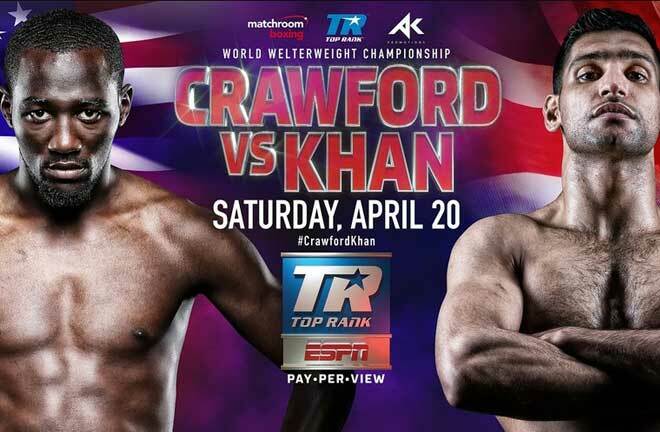 The 26 year old Torrelavega resident, and fellow Southpaw, has never boxed outside of his home country, and has a heavily padded record. This could either mean he is a well-guarded secret, or, more likely, that he is coming to London to take the decent money on offer. He has mostly fought opponents with more losses than wins, but he has picked up both International, and Silver versions of WBC Titles along the way since his debut in 2012. 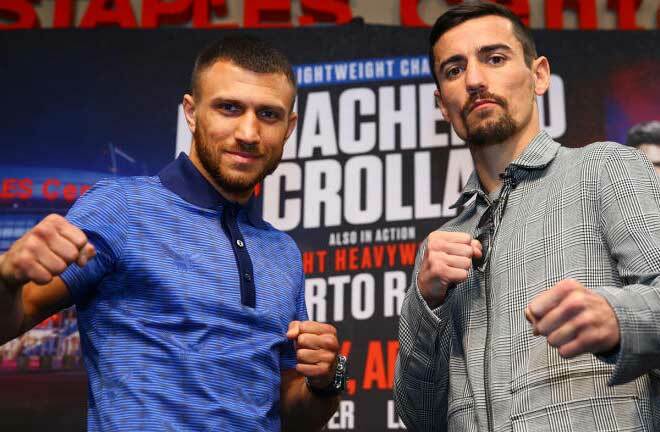 Garcia won the vacant European Title in September last year, with a dominant, near shutout win over the Frenchman, Maxime Beaussire in his home town of Torrelavega. Both men have never tasted defeat, but Cheeseman is a prospect going places. He has a great engine, and puts his punches together with thought and power. Garcia is largely unknown, and although I expect him to come to win, I don’t expect him to cause Ted too many problems. I can see Cheeseman flooring the Spaniard early, before settling for a simple enough win on the scorecards.